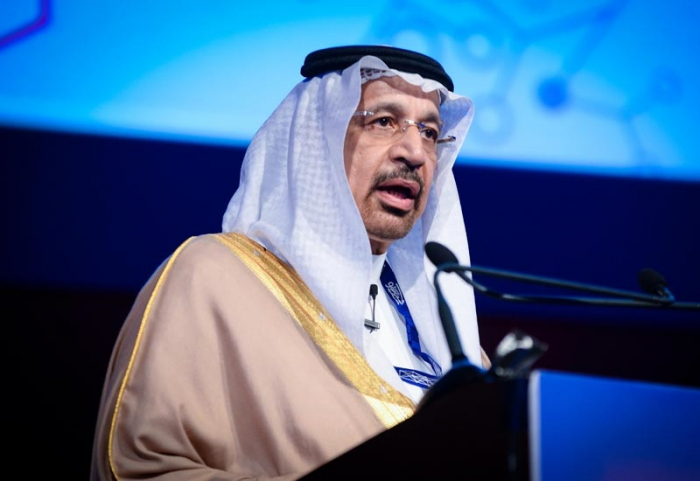 Minister of Energy, Industry and Mineral Resources of Saudi Arabia Khalid A. Al-Falih will attend the OPEC+ meeting expected to be held in Baku, Azerbaijan in February, AzVision.az reports citing FXStreet. “Saudi Arabia’s Energy Minister Al-Falih was on the wires last minutes, via Reuters, confirming that he will attend the OPEC and its allies (OPEC+) meeting likely to be held in Baku, the capital of Azerbaijan,” said the report. Al-Falih added that the OPEC+ will meet commitments to cut output.